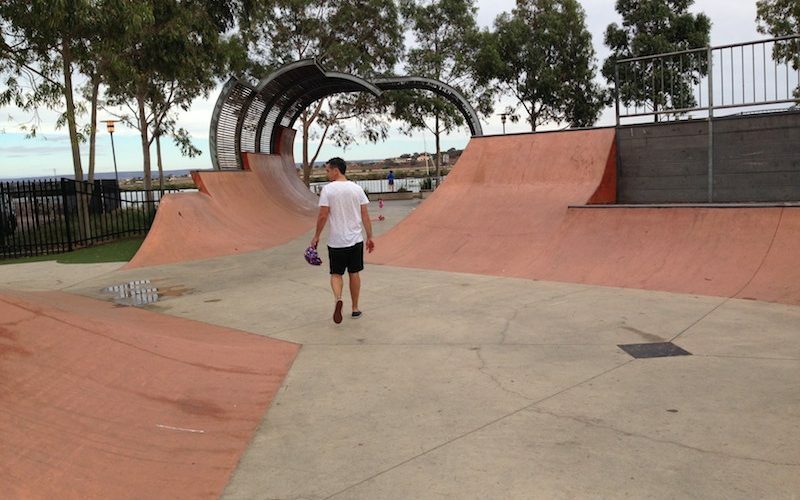 Are you the owner of Port Augusta Skatepark? 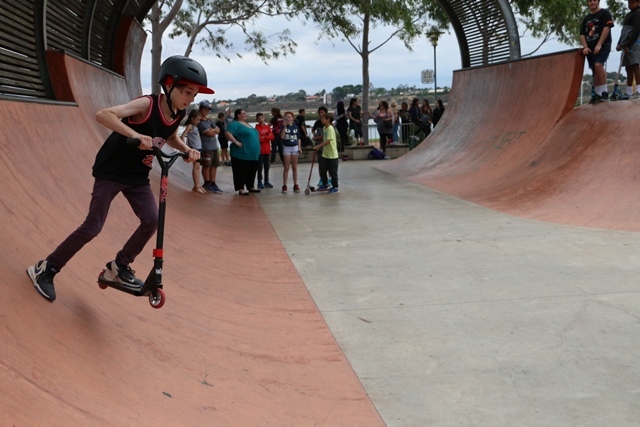 Port Augusta Skatepark is a concrete surface skate park which features an open bowl ranging 4.5ft-7ft, an oververt ramp known as “The Wave”, a small street entrance, a hip with a wall, roll ins and a 3ft quarter pipe. This skatepark is so cool because it has a full pipe.